The Tipping Bucket is a unique new platform for fundraising. A project is featured on their site for a certain period of time (ex 5-6 days) and a goal for how much money to raise. Social media is then used to raise awareness for the project. 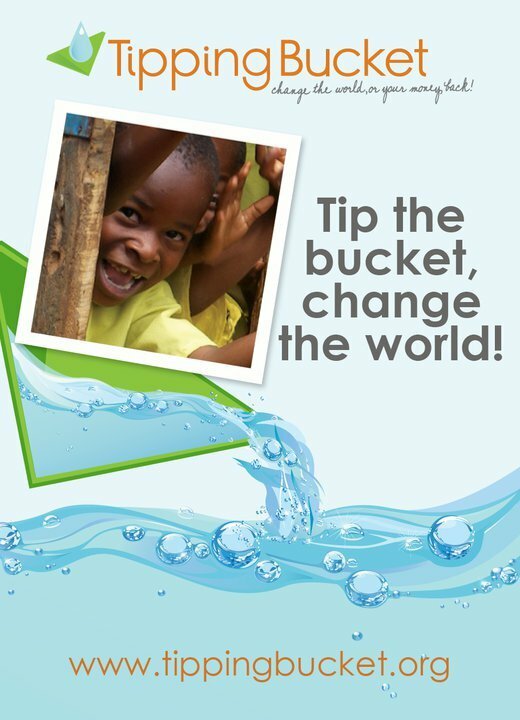 People donate through the site and if the goal is reached then the bucket is “tipped” and the project is funded. If the goal is not reached by the deadline, then the project does not receive the funds and those who had committed to donate are not charged. So it is an all or nothing proposition. What do you think of this idea of “crowd-funding” as a way to raise funds? International Volunteer Day was December 5th and it is a special day to recognize and thank volunteers for their contributions to communities around the world. In the US alone, about 63 Million people, almost 27% of the population, said they volunteered in the last year (US BLS). The theme for 2010’s IVD was “Volunteering for the MDGs”. So as we celebrate volunteers worldwide let us also reflect on what is being done to achieve the Millennium Development Goals (MDG) and what we personally might be able to contribute.